Hi Susan, thank you for your kind review, your comments are much appreciated. Thank you for your time to leave us a review. Sarah is amazing at what she does. Her salon and staff portray excellent customer care and cleanliness. Hi Cherisse, thank you for your lovely comments, and for your time to leave us a great review, your opinion is of great value to us! Thank you Rachel for your great review! Your comments are important to us and I’m more than happy to hear you love your new brows! Feeling chilled after me-time at Beauty with Sarah. Totally relaxed after time with Natalie. Beautiful nails are a bonus. Hi Muriel, Thank you for your time to leave us a review!. 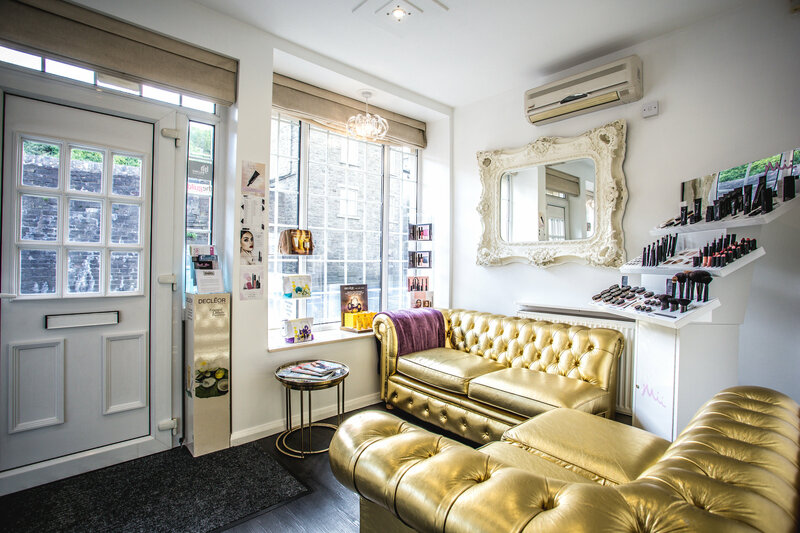 We are very pleased to hear you enjoyed your visit with us at Beauty with Sarah and hope up see you again soon! Thank you Susan for your kind review and for your time to write it. Your comments are much appreciated! Thank you. Hi Jackie, I’m pleased you love your brows and lashes! Thank you for you time to write the review and for your kind words. Hi Justine, thank you for your kind words, I will pass on your great comments on to the team and we will look forward to seeing you again very soon! Thank you so much Julie for your lovely review, we are pleased you are happy with our services at Beauty with Sarah and a huge thank you for highly recommending us!